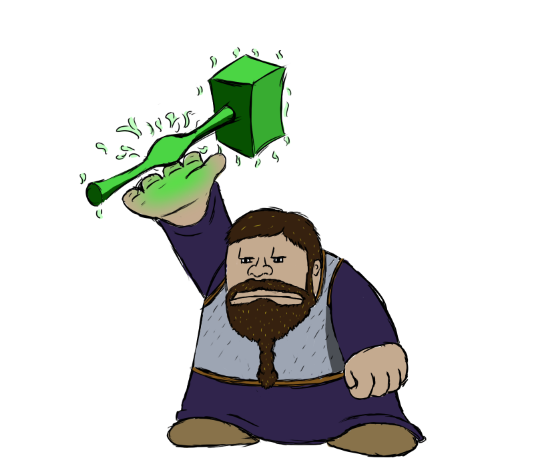 I drew the Dwarf Sage one of my characters is playing in our campaign. What do y'all think? It looks like the Green Lantern really let himself go. You'd think he be much happier about being able to form a weapon out of his own will. Really though, I like!! Oh right, I forgot we had this thread. 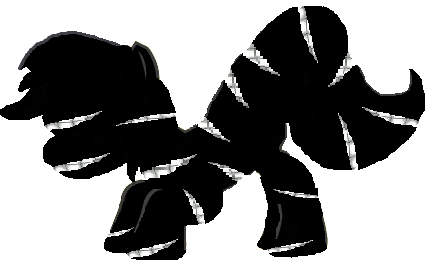 I have a pic of my omnimental pony that I've been playing for a bit. 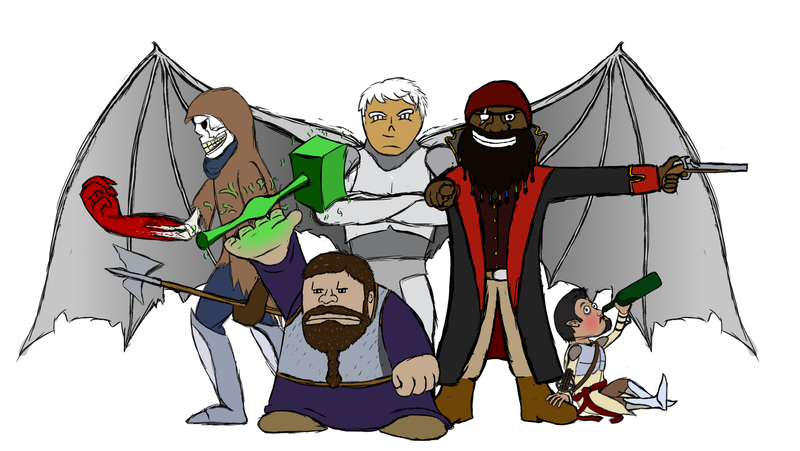 It's drawn in MS Paint so it is pretty terrible. As you can see he's happy to meet you. Were you going for a Lovecraft vibe there? Because I'm getting one. Well considering that how I've played it has garnered it the calling names of chaos elemental and shoggoth in pony form, I think that's the tone I've hit. I think there might be a bit of Cheshire cat in the smile as well. He is always smiling because he is happy. An utter joy incomprehensible to mortal minds and that he grew extra mouths merely to express. As you can see, my group is very...creative...about their character names. Looks like a fun bunch, thanks for sharing. Pride what the hell are you doing being a pony? Hey Kornwiser, how did your pirate friend there lose his eye? Before the campaign started, his crew mutinied against him, and he lost an eye in the struggle. Such is the life of a pirate.